In some way, dis does make sense. 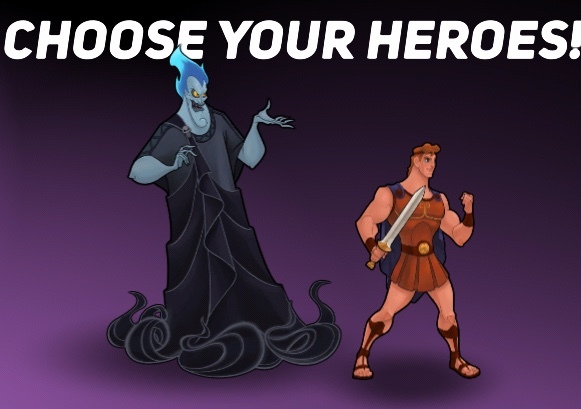 Because I think Hades was dat big compared 2 Hercs in the movie. Ok fine, ur right. Had 2 look at a vid & yeah, fair point. I don’t think Hades height stays the same throughout the entire film. Which is probably dependant on his anger. I can imagine multiple points in Hercules when he seemed reasonably tall when he was in his suave, car-salesman mood. Then, when he completely loses his crap, he seems to tower over everybody. So I don’t think the height difference is too bad. Excellent observation, I noticed the same. Thhe moment when Hercules turns his back, Hades is so mad he charges over their and has to stoop to stay at Hercules Eye sight lvl. I guess this problem becomes common among characters… Jack S. should be a bit taller than Sally IMO. Yeah? Sorry, thought it is about Herc being tiny. 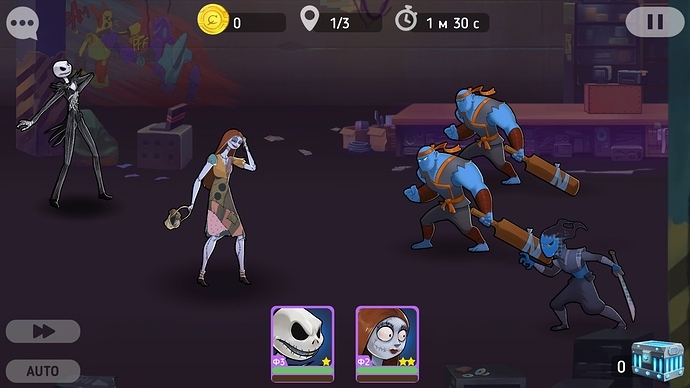 And what about the truth, I checked the screenshot with a ruler, Jack and Sally have the same height. The hero’s actual height in the movie does not apply to this game. They are all equal except for babies like Jack-Jack and short heroes like Mike Wazowski. If Perblue applied their actual heights, then Toy Story characters should be like the size of Ralph’s thumb. You’re right about those ones, but their sizes were needed to be changed for a fight. And Herc…He doesn’t need those changes IMO. And that is actually my point. We care for the hero’s size but not too much. Maybe Hercules needs more muscles? Hahaha! Kidding. Well,to top it off,I noticed that my Barbossa is a little taller than Ralph. Were you reading about the body of a super chicken? Okay okay enough about the height thing can’t anyone say anything about how weird it is for Hades to be on higher ground than the rest? Well . . . He’s a god. He’s meant to be this almighty, all-powerful patron of death and fire. So he may just have minor levitation abilities to help him float. I Hades am a god herc is a demihuman , barbossa is from a proportional correct i.e. live action movie and Ralph from a video game and skellington and Sally are put forward and backward positioned! Wondering if I should flag that as off-topic . . .